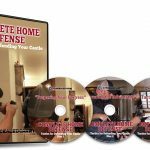 Help you say the right thing to 911 operators, 1st responders, and investigating officers. 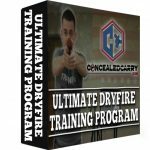 Give you confidence to defend others, and account for the strict limits on defending property. 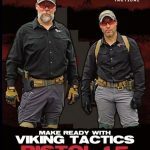 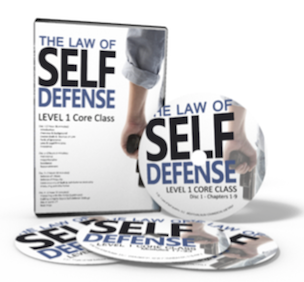 Be the first to review “The Law Of Self Defense – Level 1 Core Class 4-DVD Set” Click here to cancel reply.